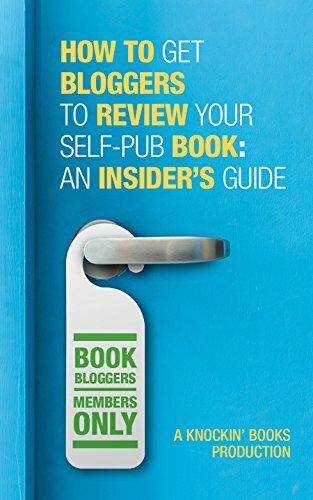 Have you ever wondered how to become a successful book review blog? The word "successful" means different things to different people. But, there are a few things that you can do to be sure your book reviews are helpful for both your reader and the author. I've been reviewing books for a little over nine years but this is what has worked for me so far. This post contains affiliate links, and I will receive compensation if you make a purchase after clicking on my links. Whether successful means making money or getting page views, ultimately the more your reviews are enjoyed the more successful you'll be. As with any blog, I recommend you download the plugin Yoast for Wordpress blogs. It will help you SEO your posts and draw traffic. You will also want to have social media follow buttons so your readers can follow you and share buttons so your readers can share your work. 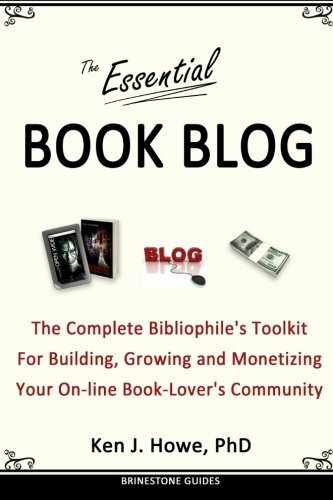 Here are a few things that are more specific on how to set up a book blog. 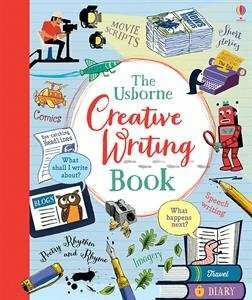 The best way to give your readers an overall idea of what the book is about is by using the synopsis as published on the back of the book or on Amazon. it's a quick blurb that gives your reader an idea of what the author thinks the book is about. I'm a very visual person and often read a book based almost entirely on the cover image. You can upload it as a thumbnail or as a large Pinnable image at the top of your review but please include it. It stands to reason that a review blog should have a review of the book. I generally give a brief description of what the book was about and then my thoughts. How long this section should be is highly up to personal preference. I limit mine to a paragraph or two. Some people do five paragraphs. Do what makes you happy. But, if your review has spoilers, please let your readers know at the top of the post in case they don't want to read them. If your reader enjoys the review, giving them a link to purchase the book is helpful for everyone. If possible, include an affiliate link so you earn a few pennies on the purchase. Links can sometimes be overlooked so I find it helpful to include an Amazon style buy button with an image, description and buy it now. I do this using a service called Easy Product Display. You can see how it looks above. My Amazon sales have tripled since I started including this n my reviews. When possible, it's nice to allow your readers to preview the book. Of course, not all authors offer this so you cannot always include it. If your book is an e-book, Amazon has a handy widget that lets you embed a preview in your review. Just go to the ebook on Amazon & on the right-hand side, look for the "share" section where you will see Twitter, etc. Click on the word "embed" and copy the HTML code. Then paste it in your review. The widget will look like the one in this book review. There's a lot of information available about each book I read. But, I don't really want to take the time to type it all up. Things like the number of pages, the ISBN number, the release date, the genre, etc. are all in Google Books. You can pull all of this information and display it in your review with a simple plugin called Book Review. You just enter the ISBN number and the plugin pulls all of the information for you. Again, see it at the bottom of this post. As I mentioned above, if your reader likes your review, they may want to purchase the book. But, they may also want to purchase other books by the same author. Or, other books in the same genre. I include an Amazon Native Ad at the bottom of each post with other books they may enjoy reading. Of course, they are also affiliate links so I may earn money if they are purchased. You can see one at the bottom of this post. Many authors and book lovers use a site called Goodreads to review books and find out about their favorite authors. Once you set up an account (it's free), you can grab a widget for your sidebar to show the books you've read and reviewed on that site. You can see mine in my sidebar. Do you have any other suggestions for how to become a successful book review blog? I appreciate all the book review blogs out there. I do look around when I am contemplating buying a book to see how the reviews are going. Thanks for all the hard work you all put into your blogs and reviews. I’ve thought about a blog. My sister had a fashion and book review blog. i enjoyed reading her thoughts and seeing her outfit pictures. It was a lot of work though and getting readership is hard. So many blogs out there now. It definitely is a lot of work! Thanks for all the tips! I often review books, it can be so fun! I really appreciate the hard work people put into their book reviews and I really enjoy it when I can read a preview or excerpt from the book too. It’s popular with some authors to include a free download to a chapter and that helps me get a feel for how I will like the whole book. Can’t thank you enough for all your own book reviews! Oh having a book review blog would be so neat! I love reading, and really enjoy reading all the book blogs for reviews! I have found some of my favorite books and authors this way…ones that I may not have chose at the book store myself. They are so helpful! I like book reviews that, like you say, include a synopsis, link to the book on amazon, and their own personal review. I have contemplated creating a book review blog for a while because I love to read and I am active on Goodreads. Thanks for the tips, it is helping me in the process of my decision.